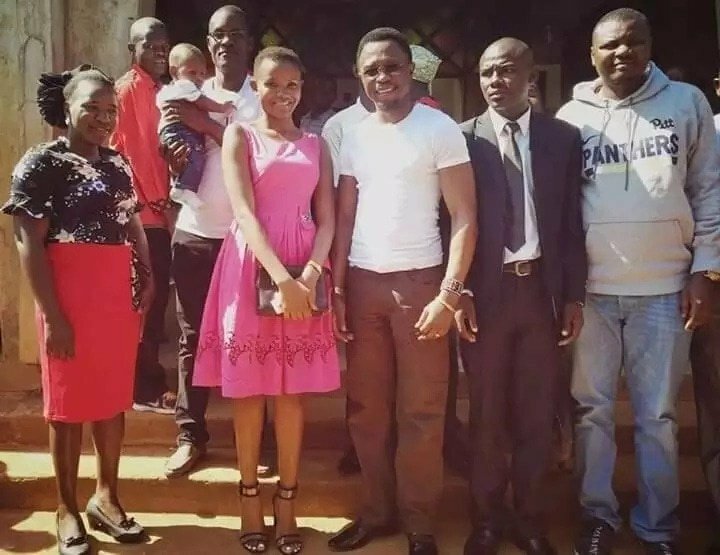 Foreign Affairs Chief Administrative Secretary (CAS) Ababu Namwamba left his wife Priscah Mwaro Namwamba for Miss Tourism Busia Ann Paula Machio. 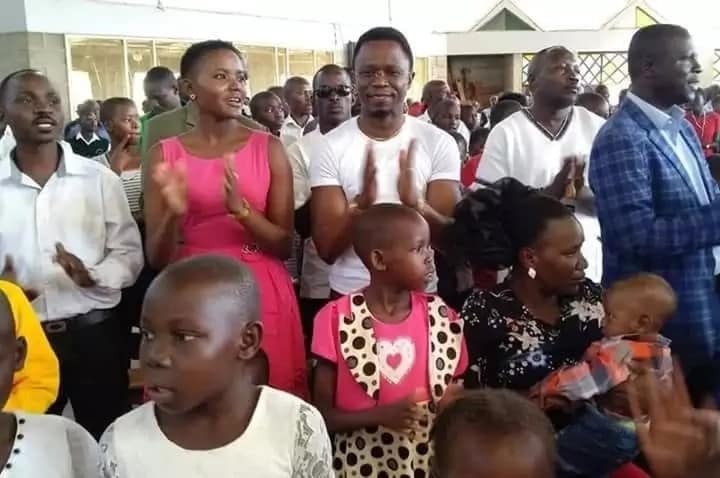 Ababu’s wife left her matrimonial home after learning of his illicit affair with three ladies – Cecilia Moraa, Luciana Mimo Andafu and Ann Paula Machio. Ababu has clearly shown the world that beauty queen Ann Paula Machio will be his wife. 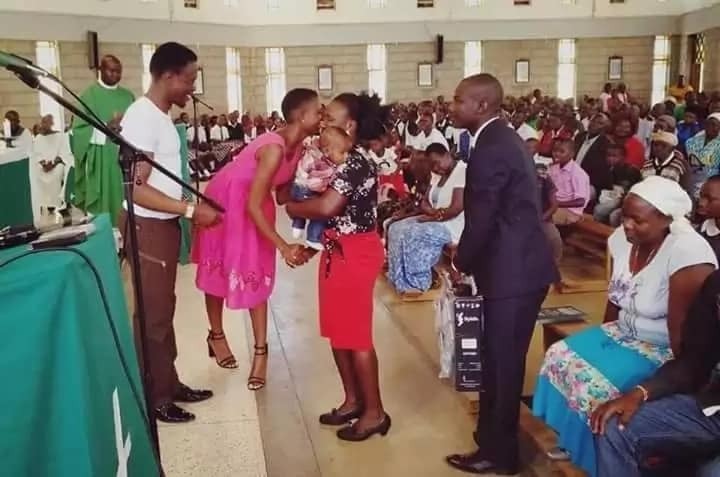 The CAS showed up at a church service in Port Victoria, Busia county with his 21-year-old sweetheart. The former Budalang’i MP introduced Ann Paula Machio to the church congregation when he was give the opportunity to address faithful. It not clear whether Ababu will also marry Luciana Mimo Andafu, the Moi university student was staying at the CAS’ rural home.